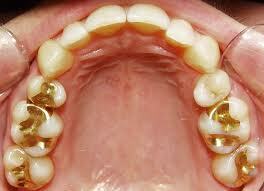 Dental Inlays– are usually made from either Gold or tooth coloured Porcelain. They are used to treat teeth with decay or to replace large older fillings, usually on the back teeth. 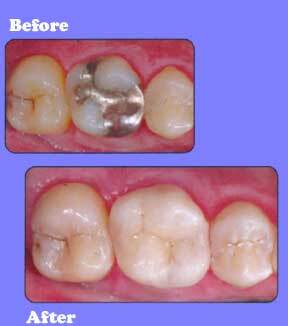 Dental inlays offer a structural sound and esthetic result in comparison to mature silver fillings. 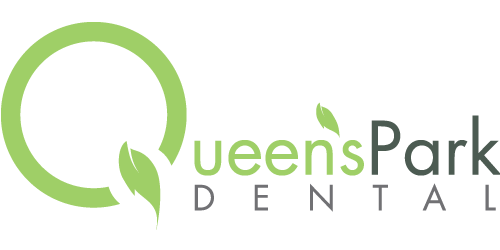 Dental Inlays are a two appointment process at Queen’s Park Dental. Dental Onlays– are similar to dental inlays but differ in the fact that onlays include the cusps or hills of the teeth. Dental onlays are usually bigger in size to cover at least one or more of the cusps on the biting surface of the teeth. Dental onlays are a two appointment process at Queen’s Park Dental.